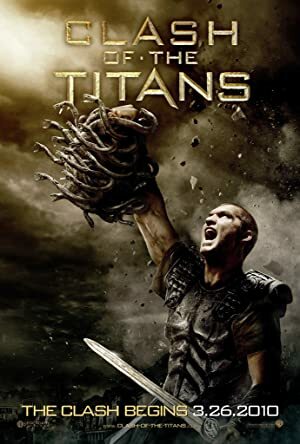 Louis Leterrier is a French director who was born on June 17, 1973. Now You See Me 2 (2016) and The Brothers Grimsby (2016) are some movies in Louis Leterrier's recent filmography. 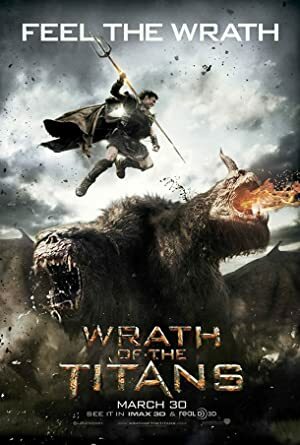 As of 2018, Louis Leterrier has contributed to about 10 movies. Some of the most recent Louis Leterrier movies include Now You See Me 2, The Brothers Grimsby, and Now You See Me. 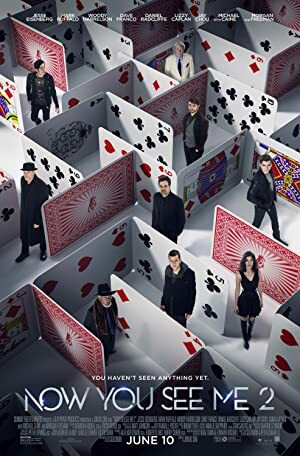 Now You See Me 2 was released in 2016. 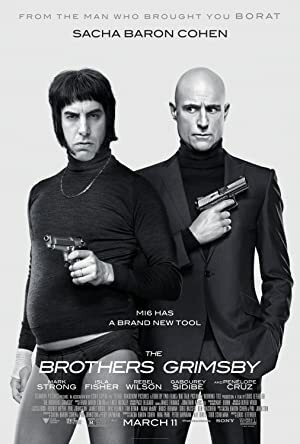 The Brothers Grimsby was also released in 2016. 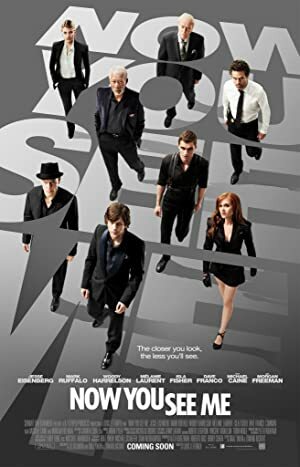 Now You See Me was released in 2013.